Here at Charlestown Medical Centre we are always open for new opportunities. 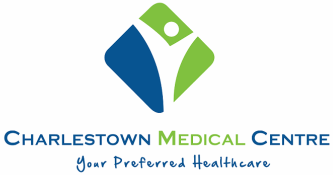 We are currently looking to offer an associate contract to a new General Practitioner (GP) here at Charlestown Medical Centre. Specialist Registration with the Irish Medical Council is mandatory. The position will be available immediately (supposing the candidate has successfully passed the interview). Candidates are kindly asked to submit their CV or their enquiries to feedback@charlestownmedicalcentre.ie at their earliest convenience. There are no business offers available at the moment. If you feel you might have an interesting business proposal to make, please contact us. Thank you.